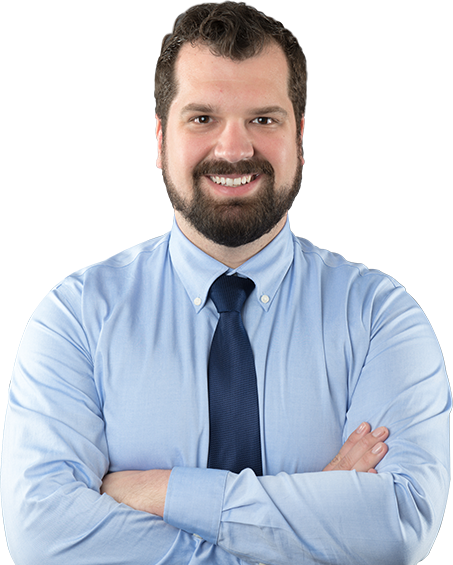 Jake Kanyusik is an Associate Attorney with Kriezelman Burton & Associates, LLC. He practices exclusively in the areas of immigration law, including employment-based immigration, family-based immigration, asylum, removal defense, and federal court litigation. Jake is experienced in advising multinational companies on immigration practices, policies, and compliance, focusing on nonimmigrant and immigrant visa issues, including EB-1, EB-2, EB-3, EB-4, and EB-5 Green Cards and work visas for Specialty Occupations, Intra-Company Transfers, Investors, Individuals of Extraordinary Ability, and Visas pursuant to NAFTA and other international treaties, as well as other matters. Jake is admitted to practice in the State of Illinois and before the U.S. District Court for the Northern District of Illinois. Maintaining Confidentiality in a Spiderweb of Technology, Moderator (May 2017), AILA Chicago Chapter 2017 Spring Ethics Conference. Top 3 Mistakes Your International Student are Making that are Preventing Them from Getting Hired, Co-Presenter (December 2015), Mountain Pacific Associations of Colleges & Employers Annual Conference. LGBT Immigrants: Treatment and Lingering Issues, Co-Presenter (July 2015), AILA Chicgo Chapter New Members Division Meeting.